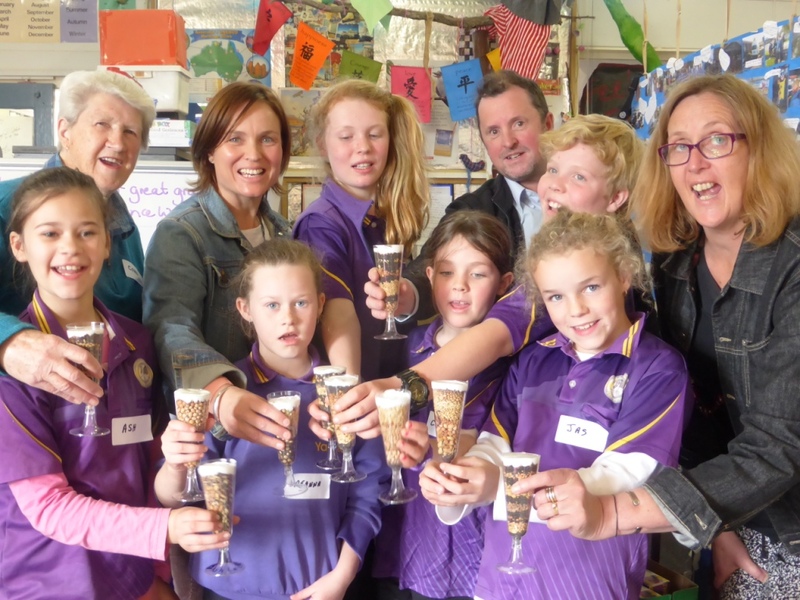 ‘Sustainability and our Farmlands Environments’ for school groups, funded by the DEECD Strategic Partnership Project to Wimmera HUB and by an ASTA grant to Goroke P12 School. 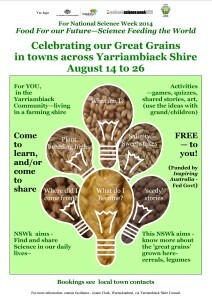 For communities in the Yarriambiack Shire, a series of FREE towns’ events to “Celebrate the Great Grains“ on which our region is based. 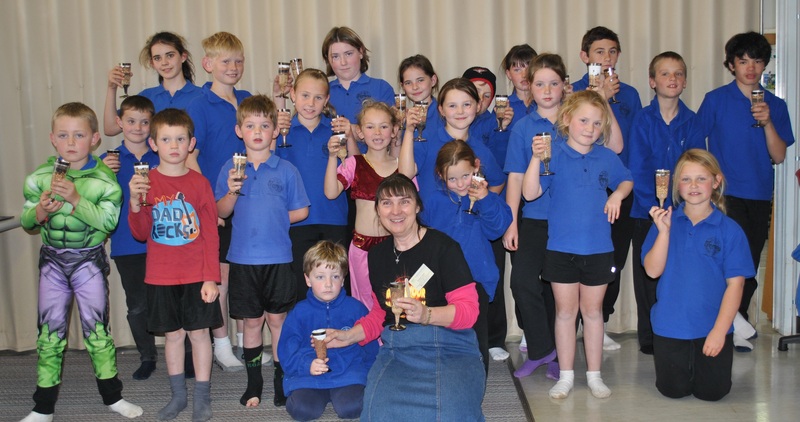 Funded by Inspiring Australia, sponsored by Yarriambiack Shire, hosted locally by groups in each town, and facilitated by me, Jeanie Clark. 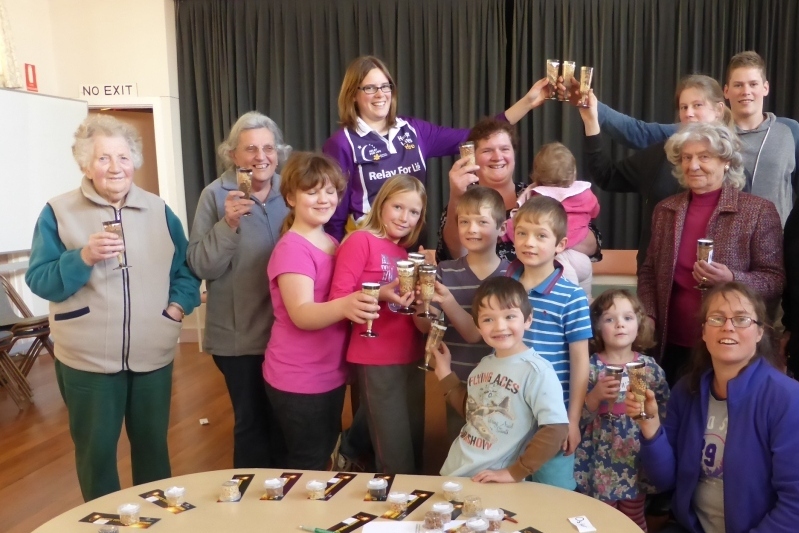 They ambitiously aimed to be inter-generational and across different parts of the community. 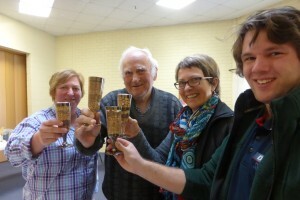 The celebrations included activities and anecdotes to explore why we should celebrate these plants and the sciences involved in them, with a ‘cuppa’ and toasting glass to finish. 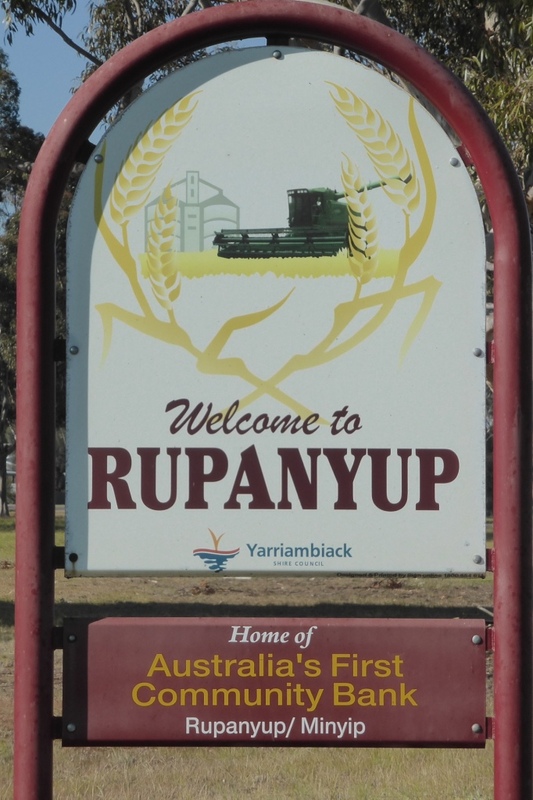 If you would like to be a part of this theme on-line, go to the Plant Breeding page where there are ‘family history diagrams’ of the development of some crop varieties and a quiz on the Australian Grains Genebank for you. 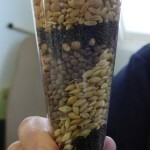 Celebrating our Great Grains – Why? 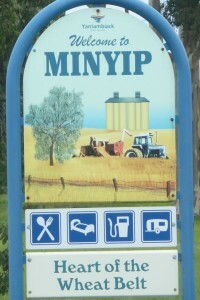 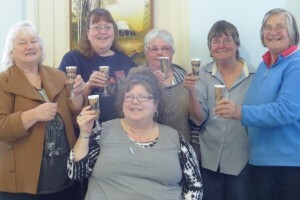 Minyip – Thursday, 14 August, at Minyip Senior Citizens Centre hosted by Minyip Senior Citizens Club. 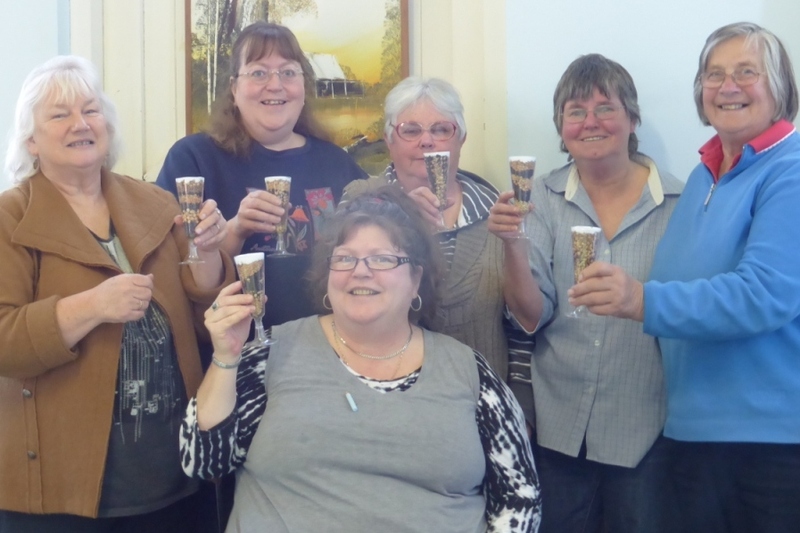 Warracknabeal – Friday 15 August, at Warracknbeal Neighbourhood House Learning Centre. 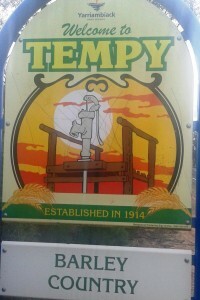 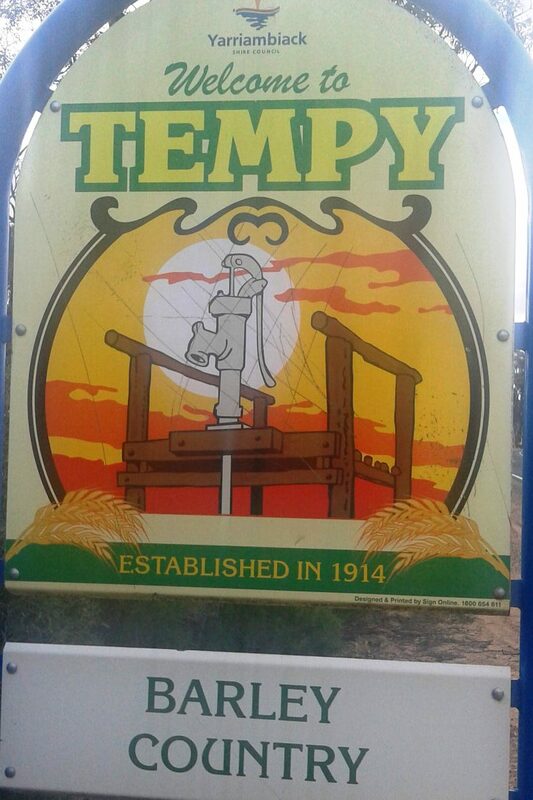 Tempy Monday, 18 August at Tempy Primary School hosted by Tempy PS. 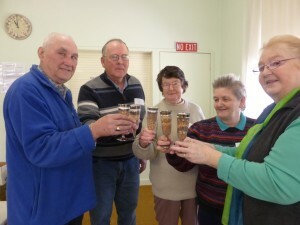 Woomelang Tuesday, 19 August in Woomelang Shire Hall Supper Room, hosted by Woomelang and District Development Association. 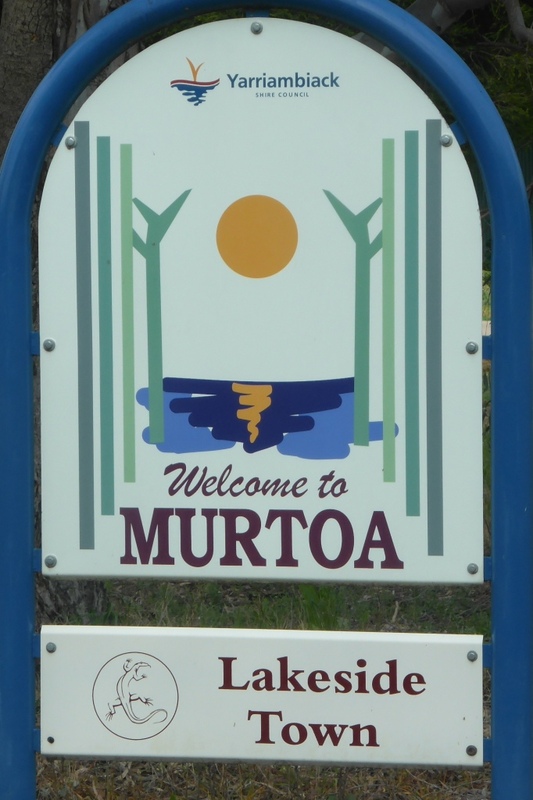 Murtoa Wednesday, 20 August 1.30 -3.30 pm at Murtoa Lutheran Hall, hosted by Wimmera Home Educators Group. 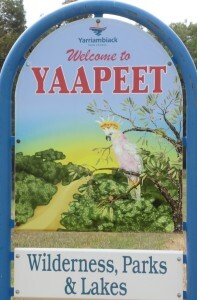 Yaapeet, Monday, 25 August, 1.30 -3.30 pm at the Primary School , hosted by Yaapeet PS. Rupanyup, Tuesday, 26 August, at 10 Cromie St hosted by Activities Rupanyup. 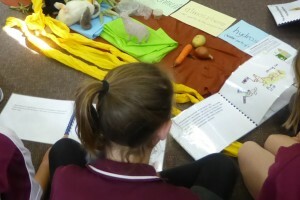 These sessions cover the nature of Science, Sciences in farming, parts of a farmland environment, and issues of farming from the three sets of Science -based picture books written by school children from Hopetoun, Beulah and Rainbow, some of which are based on seed plant breeding. They are a part of the Wimmera HUB SPP funded teacher professional learning project, delivered as in-class teacher professional learning, and had some ASTA funding for school for NSWk. 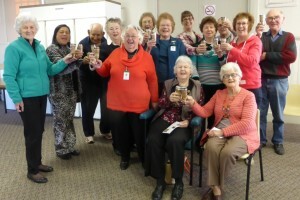 The first session with the middle- seniors was to training them to be able to share their learnings with the junior buddies. 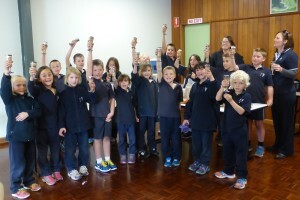 In the beginning, most seniors were not sure that there was Science in farming – by the end all were sure there was, and lots of different types, and they were able to share this with their junior buddies. “Igniting imagination? ” ( the Inspiring Australia slogan) – At the end, 1/4 reported that the session had opened up a new area of interest for them. 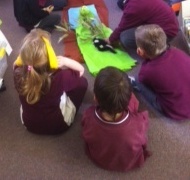 The junior session F-2 had a focus on living and non-living in the farmlands environment. It was a delight to see that a couple of these students they had their ‘imagination ignited’ by the session. The middle- senior session had a focus on the sciences in farming and the sustainability stories. 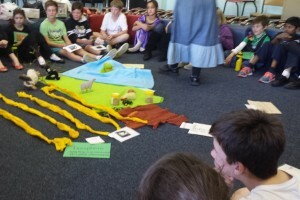 Nearly all of these students knew there was science in farming– whether it involved observation, monitoring or experiments on farm, which they shared as the class built their model of a farmland environment. 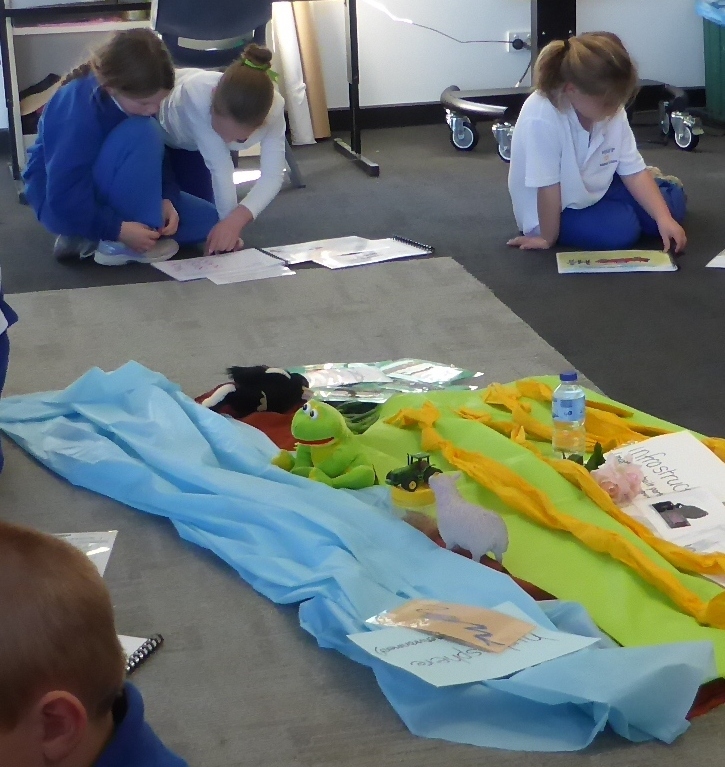 The last part was reading the Sustainability and our farmlands Environment science-based picture story books written by children from St Joseph’ Hopetoun, Beulah and Rainbow Primary Schools under the Wimmera HUB SPP with these schools. Goroke was fortunate to have an ASTA NSWk grant for an in-class PL session, so we had a great group of teachers and students working together in the library on What am I?, making a big farm model and reading the Sustainability books from St Joseph’s, Beulah and Rainbow PS’s. 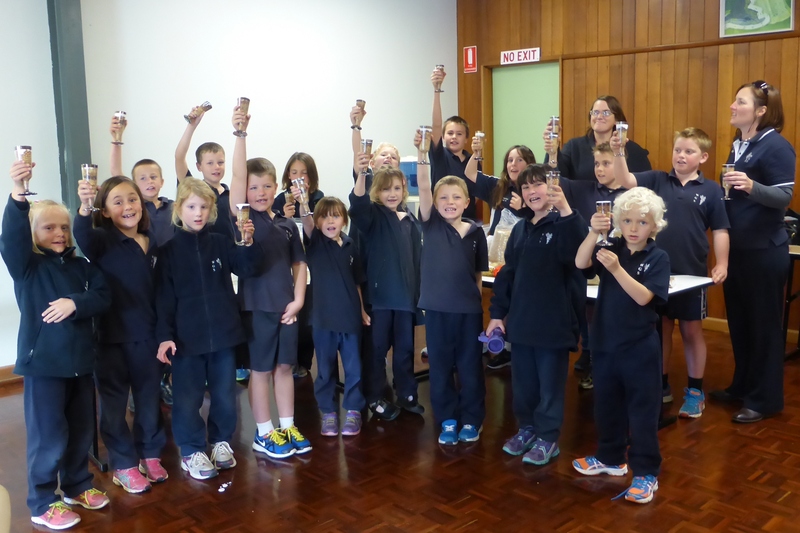 A range of grains and legumes seeds was given to the school for them to investigate further in Science explorations. With children all linked directly or indirectly to farms, they had no doubt that there was Science in farming. 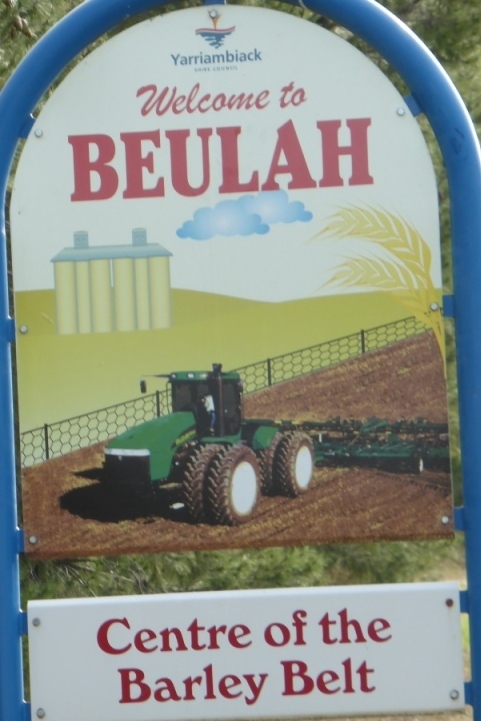 They gave a great list of how science is a part of farming: observations, recording, monitoring, measuring, mixing, inventing modifications to machinery, experimenting with new crops and methods and applying knowledge. 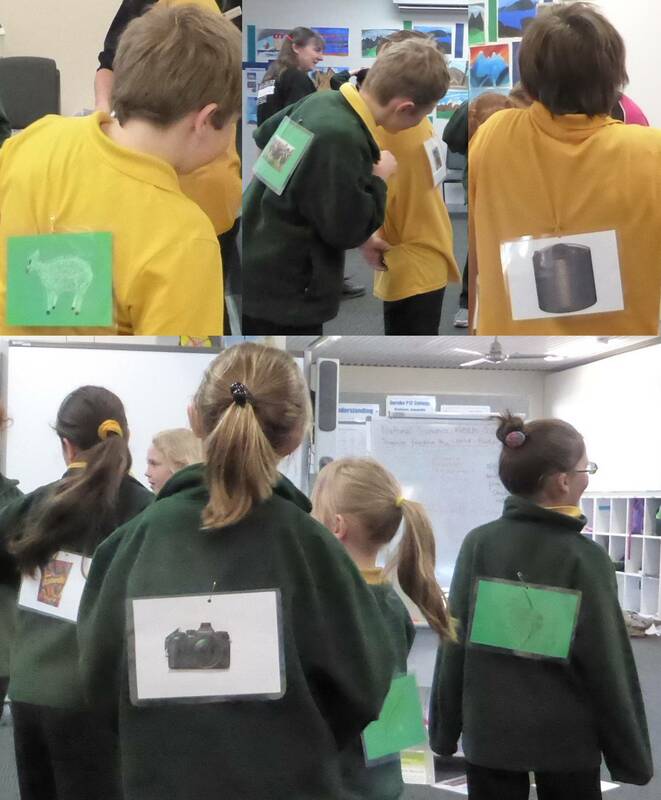 The children also gave some wonderful examples of how farmers use their different senses in observations on farm: looking for bugs and diseases on crops, smelling when a horse was ill, feeling how good the wool was, tasting a seed, hearing danger coming like tractors. Next year is the International Year of Soils – please contact me if you think it is worth doing something for 2015 National Science Week.